Deals on deals on deals on deals! Shop early, shop often, when these deals are gone they are GONE! FLASH SALE!!! 40% off SCAN TOOLS! 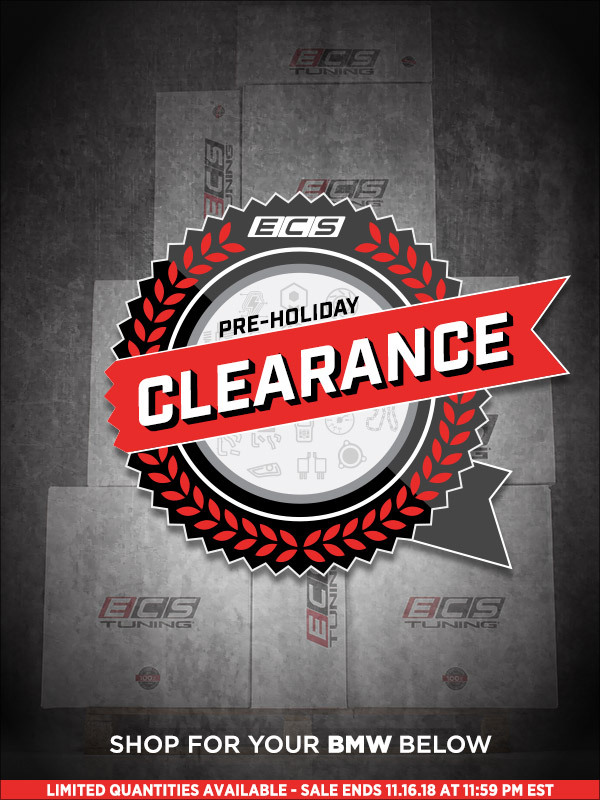 Quick Reply: Pre-Black Friday CLEARANCE! While Supplies Last!